Using a combination of the Brazilian styles Choro, Partido Alto, and Samba, Michael Mossman has crafted this substantial work for mature bands. 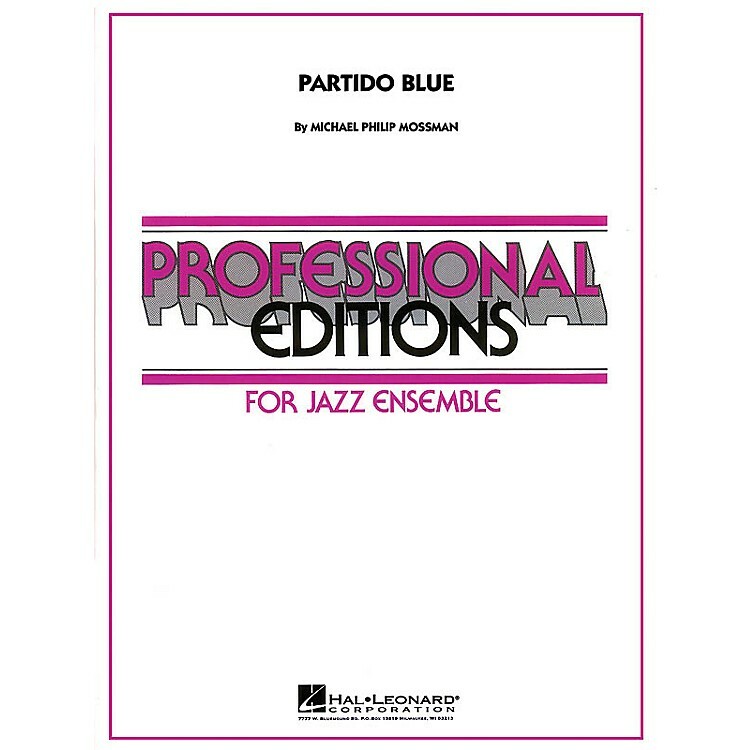 Solos for alto, tenor and trumpet are intertwined with sizzling ensemble lines and punches. The drum and percussion parts are carefully notated to insure the proper interpretation.